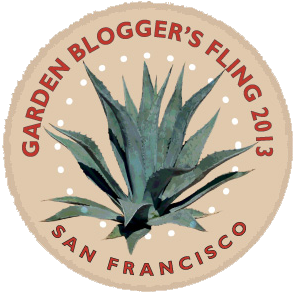 We invite you to sponsor the Sixth Annual Garden Bloggers Fling, June 28th-30th, 2013 in San Francisco, California. 70 inter/nationally known garden bloggers will descend on the Bay Area for three days of inspirational garden touring and networking. As influential garden communicators, Fling participants will blog, Tweet, Instagram, Pin, Facebook and otherwise spread the word about the gardens on tour and related Fling sponsors to their readership around the world. Many are leading the discussion of gardening not only on the web but also in their communities. Sponsorships help defray the costs associated with Fling activities, including (but not limited to) garden admissions, catered meals, facility rentals and transportation. Your sponsorship will allow more garden bloggers to attend who might not otherwise afford to go. In appreciation, all sponsor names, logos and websites are linked to the official Garden Bloggers Fling blog and Facebook page, and acknowledged throughout the Fling event as appropriate. A sponsor representative is invited to present company information and/or products to Fling bloggers at a designated place and time. Includes an invitation for two (2) to the Fling dinner at the Conservatory of Flowers on Friday evening. 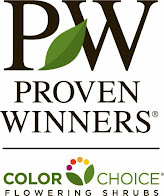 Company name and logo listed on our blog’s sponsor roll and mentioned on our Facebook page. Contributions to Swag Bag and/or door prizes encouraged. Includes an invitation for two (2) to the Fling dinner at the Conservatory of Flowers on Friday evening. Company name and logo listed on our blog’s sponsor roll and mentioned on our Facebook page. Contributions to Swag Bag and/or door prizes encouraged. Includes an invitation for one (1) to the Fling dinner at the Conservatory of Flowers on Friday evening. Company name and logo listed on our blog’s sponsor roll and mentioned on our Facebook page. Contributions to Swag Bag and/or door prizes encouraged. Company name and logo listed on our blog’s sponsor roll and mentioned on our Facebook page. Contributions to Swag Bag and/or door prizes encouraged. Swag gift bags are given to, and happily received by, each registered blogger in attendance. 70 individual items will be required (they don’t all have to be the same, or could be one large item for the dinner raffle). Due to storage and sorting costs, a $50 donation is required to include any promotional material or product in the swag bag. This fee is waived for Bloom-Seed Level sponsors. 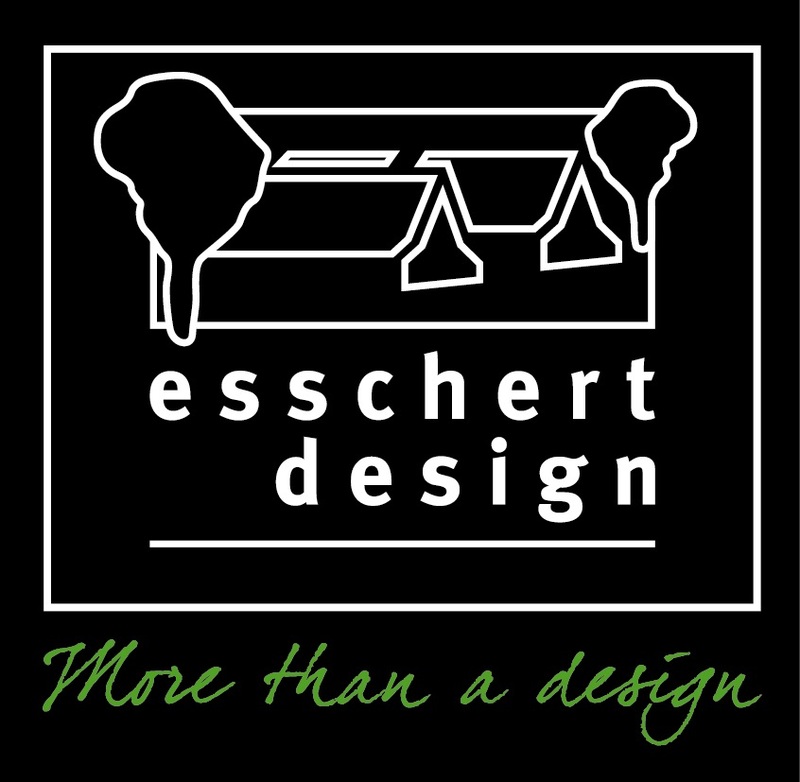 Company name and logo listed on our blog’s sponsor roll. Here's a little background on how the Fling got started. In just five years, the event has grown from 37 bloggers to around 100, including bloggers from almost every U.S. state, as well as Canada and England. 2011 Seattle - According to Mary Ann Newcomer, "I kept hearing everyone saying they would love to go to Seattle next. I said I'd see if I could get the Seattleites to host if I gave them my first-born male child. Then, I forgot to have a child, pleaded with them, and they relented." 2010 Buffalo - According to Jim Charlier, "For the Buffalo visit, I helped host because Elizabeth told me I had to. It was easier than saying no. As to what on earth made her think that we'd like to host 70 garden bloggers from 23 different states and Canada, you'd have to ask her what she was drinking at the time." According to Elizabeth Licata, "I had been eager to get my fellow garden bloggers to experience Garden Walk Buffalo ever since I started blogging in 2005. I attended the Austin and Chicago get-togethers and loved them, planning all along to get the group to Buffalo, which I did with Jim's help in 2010. You can find out all about the Buffalo event by revisiting here: buffa10.blogspot.com ." 2009 Chicago - According to Barbara Pintozzi, "During the Austin Fling, Pam got me liquored up and asked me to host the next Fling. How could I say no? So I invited everybody to come to Chicago at the end of May 2009. 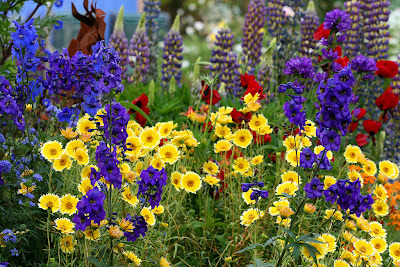 It was a perfect time to visit gardens, if a bit chilly." 2008 Austin - According to Pam Penick, "If memory serves, I'd started organizing local garden blogger meet-ups in 2007. In December of that year I was planning a spring event, but I had an epiphany while reading the Blotanical profile of Carol at May Dreams Gardens. In answer to the prompt "Gardens to see before I die" she'd written, "All those gardens of the Austin garden bloggers." So naturally I thought she should come visit -- and so should everyone else! 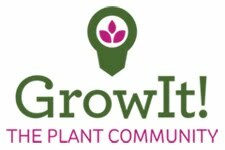 In those days the number of garden bloggers was growing exponentially, but the community still seemed small enough that maybe one could follow everyone. Can you imagine such a thing now? At any rate, after I got all fired up to invited the whole garden blogging world to Austin, I emailed the locals to ask for their help in pulling it off. Diana Kirby, Bonnie Martin, and M. Sinclair Stevens immediately volunteered to help me plan it, and many others offered their help with hosting and chauffeuring visitors around on tour day. After a frenzy of planning during the holidays, the official invitation went out in early January via Blotanical, which was in its infancy then. We were thrilled by the response. 37 garden bloggers attended from 11 different states -- a great turnout for a first offline event hosted by a bunch of crazy Texans." Hi Friends... the dates for the San Francisco Fling are June 28-30, 2013! Registration and hotel details are still being ironed out but we'll get those to you as soon as we can. Grab the badge and post it on your blogs if you feel so inclined. A big thanks goes out to Maggie at Slotharium for designing it!